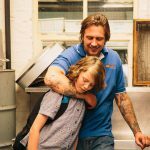 Filmmakers Damian Hill and Paul Ireland plan to follow their gritty comedy-drama Pawno with a contemporary adaptation of a Shakespeare classic. Inspired by Shakespeare’s Measure to Measure, the film is described as an unlikely love story set against the background of drugs, racial intolerance and crime in Melbourne. Hill and Ireland have written the script – working title M4M – and will co-produce via their banner Toothless Pictures, with Ireland directing. Hill, who played the co-lead in Pawno with John Brumpton will take one role and says he is speaking to some of Australia’s most respected actors as well as an international name. “It is a love story in an urban setting that contains much fear and prejudice and is often misunderstood or misinterpreted,” Hill tells IF. 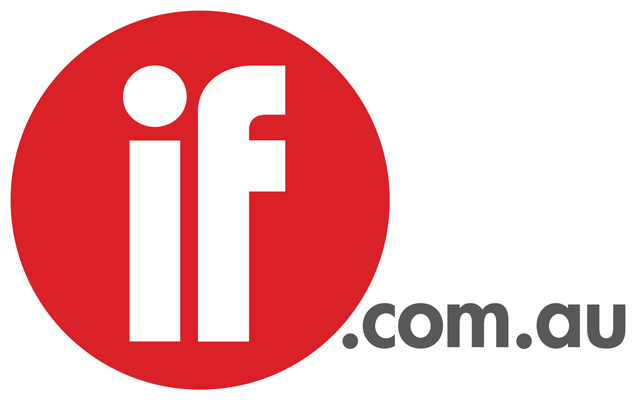 The producers are applying for Screen Australia funding and aim to start shooting in the second half of the year. Local distribution will be handled by Mitu Bhowmick and John Molloy at Mind Blowing Films. Negotiations are underway with an international sales agent. The filmmaking duo’s debut feature, Pawno followed the characters who work in and frequent a Footscray pawn shop. Nominated for six AACTA Awards, the film won the grand jury prize at the Antipodean Film Festival in Saint Tropez, screened in numerous territories and was released in the UK by Ascendant Films. In demand as an actor, Hill stars in first-time writer-director Jason Raftopoulos’ drama West of Sunshine, which garnered critical acclaim following its world premiere last year at the Venice Film Festival. Hill plays a working-class Melbourne man who is forced to care for his son (Tyler Perham, Hill’s real-life stepson) while he has less than a day to repay a $15,000 debt to a vicious loan shark. Kat Stewart, Tony Nikolakopoulos and Arthur Angel co-star in the film based on Raftopoulos’ short Father’s Day. The producer, Exile MD Alexandros Ouzas, tells IF Exile sold West of Sunshine to France’s ASC Entertainment, which will release theatrically on at least 20 screens, and to China’s DDDream, which has distributed numerous titles including The Hurt Locker, The Queen, Tsotsi, The King’s Speech, Son of Saul and Lean on Pete. Other deals including the US and UK are in negotiation. Exile will launch the film in Australia in the second half of this year.